What is Valentine's Day? And why in the world do we celebrate it? I know in Australia it has been embraced in the last few decades and notions of it being just for Americans are being shaken off. We find many more people celebrating the occasion. But why? What is the story behind it? Well, a long time ago St Valentine's Day began as a religious Christian celebration held on the 14th of February each year, associated with one of the early saints called Valentinus. It wasn't until Chaucer's time in the 15th Century that the celebration was linked with romantic love. Then in the 18th Century it evolved into a special occasion where couples would express their love or affection for one another by giving small gifts (called 'valentines'), gifts of flowers, confectionery and handwritten cards and letters. Even though Valentine's Day began in Britain, it became especially popular in the USA in the 1840s when card maker Esther Howland started mass producing Valentine's Day cards, popularising the notion of sending ready-made cards with lace, ribbon, and material adornment. Now, an estimated 1 billion Valentine's Day cards are given every year! So, Valentine's Day has been around for a long time, and held a special place in romantic tradition. Today, many Australians find February 14 an ideal time to reach out, to declare their love through flowers and gifts, or to spend extra time with one another. Ofttimes people do this anonymously, and the recipient of the gift or card must try to guess who their 'Valentine' is. February 14 is also a popular day for weddings and marriage proposals. And Valentine's Day is not just for the romantics - many friends and family members also use Valentine's Day as a way of showing they care for one another too. 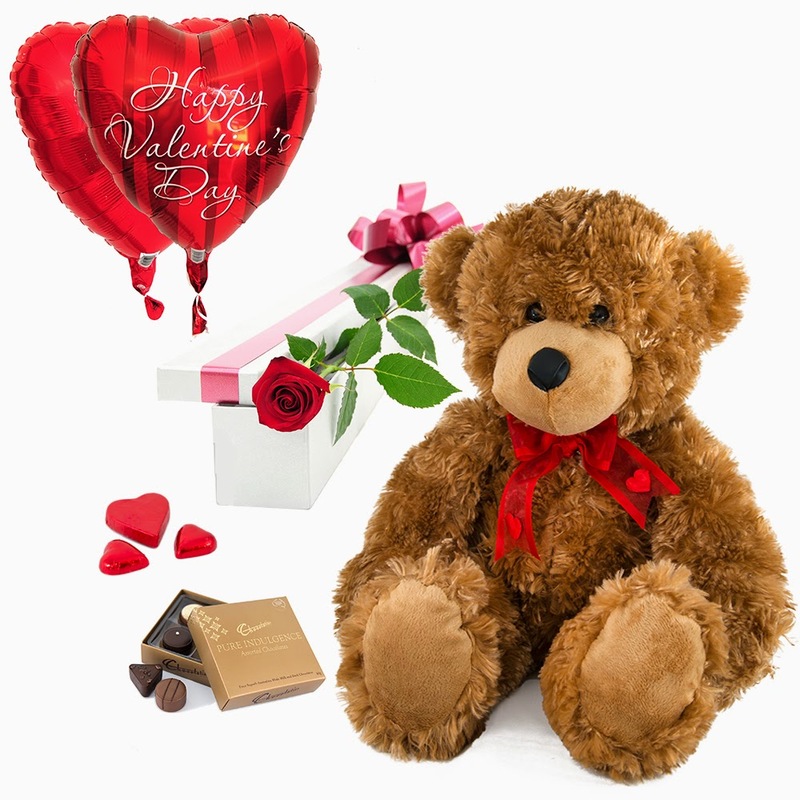 We have romantic gifts for Valentine's Day to suit all budgets - from our beautiful fresh rose range, to chocolates and teddy bears. Many people opt for other flowers such as sunflowers and lilies instead or roses and you'll find our online store stocked to the hilt with a wondrous selection to peruse. Remember if you get stuck or need suggestions just call us on 02 97451668, we have forty years of Valentine's Day experience!